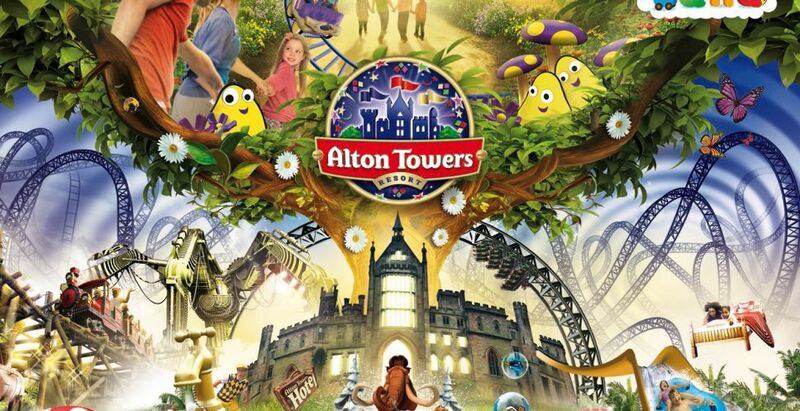 To celebrate the end of exams, we're off to Alton Towers! Tickets are only £30.00, and that gets you the return coach journey AND entry to the park! We are going on a week day out in school term time, so the park should be pretty empty, which means shorter queues and more rides. Meeting point of the coach is outside the James Reception. Tickets can be purchased on here or cash in hand to Mike in the Lodge. One standard admission for our Alton Towers trip. Ensure you have the receipt for the ticket on you when you are boarding the coach.